For the month of March, Stitch Fix is offering $20 off for new customers. Use the coupon code RISKFREEMARCH. I believe this code will only work for new customers! This covers the styling fee to have a box curated for you, which means you can try the service risk free. If you haven't tried Stitch Fix yet and are looking for a way to refresh your closet, now is the time to try! I've never heard of them offering a coupon code before, so this is a great deal. 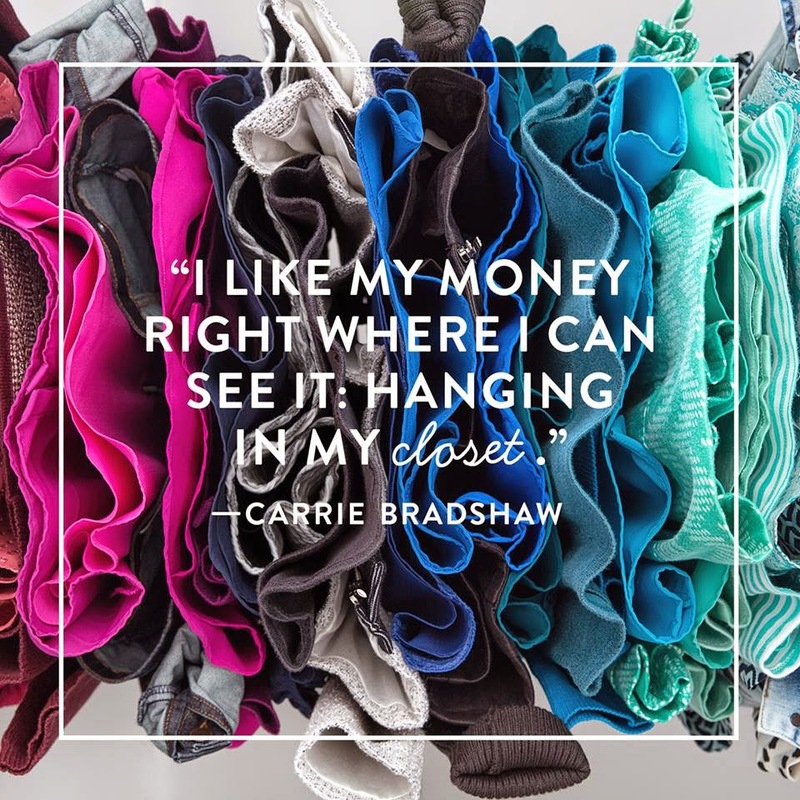 Plus the $20 can be used towards whatever you decide to keep from your fix, so you'll get $20 off an item. It's also really easy to skip a month or just get fixes every once in awhile (like I do). *The links contain referral links. Thanks for using them!